Many branches of industry use machines where ball bearings operate in water, alkaline or acid solution including electrolytic baths. 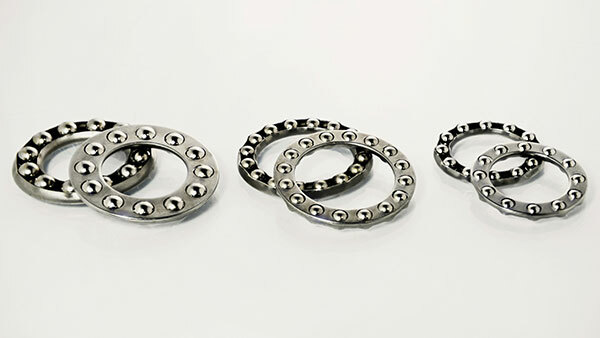 The characteristics of these bearings enables their use in photo processing equipment, underwater conveyor belts, automatic beverage filling machines, salt water measuring apparatus or even pickling plants. 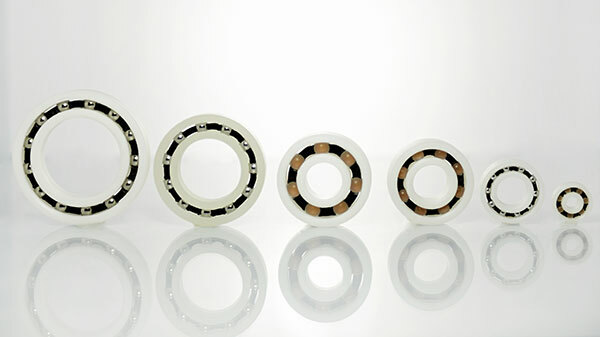 These bearings in synthetic material can be used in chemical and mechanical machines like those used in dyeing establishments and fish processing plants.